Includes robe, rope belt and headpiece. 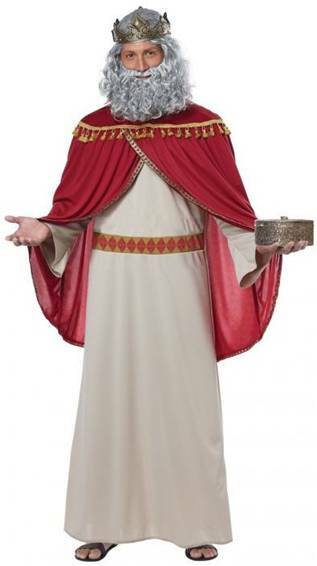 Includes robe, cape and headpiece. 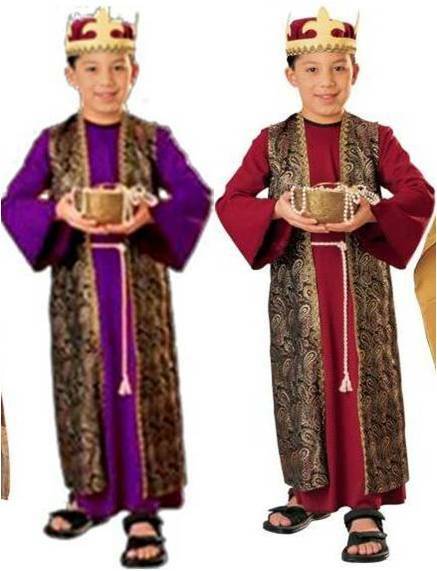 We three kings of orient are, bearing gifts with this ensemble that includes shirt, pants and headpiece. 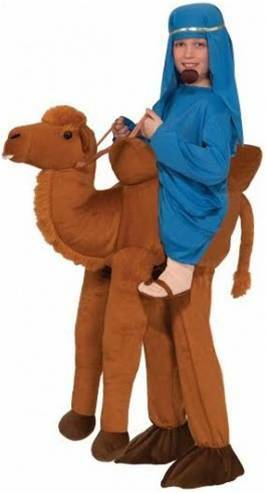 We three kings of orient are, bearing gifts in this costume that includes a shirt, pants, tunic vest, and headpiece. CROWN, METALLIC BROCADE ROBE WITH ATTACHED BELT CORD; BOTH TRIMMED WITH GOLD BRAID. 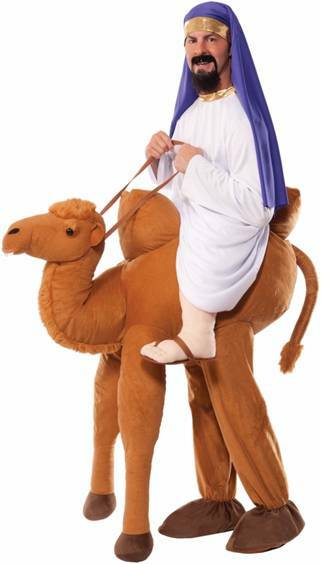 AVAILABLE WITH RED, BLUE OR PURPLE ROBE. (RED AND PURPLE ARE PICTURED). 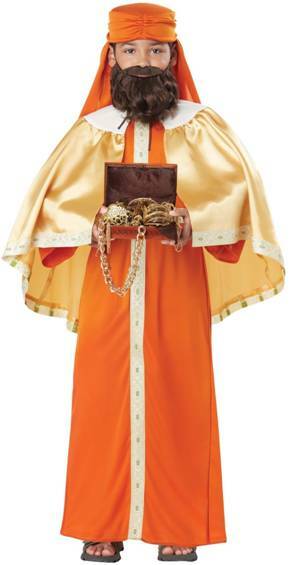 Includes robe, cape and turban. Includes robe, cape and crown. 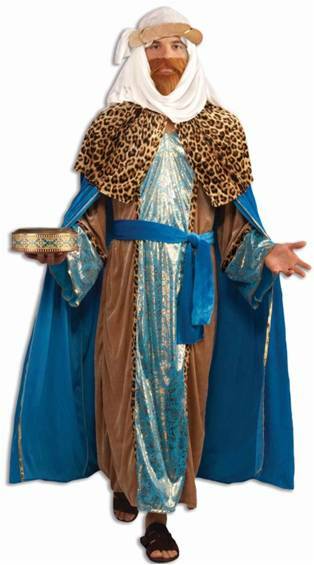 We three kings of orient are, bearing gifts in this ensemble that includes a robe, cape and headpiece. 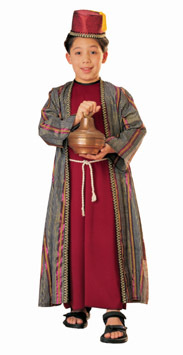 We three kings of orient are, bearing gifts with this ensemble that includes tunic, belt and vest. 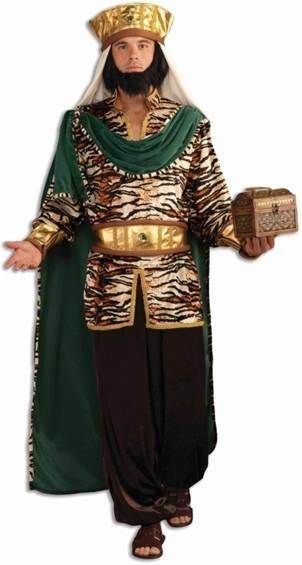 We three kings of orient are, bearing gifts with this ensemble that includes tunic, belt and neckpiece. Includes tunic, cord and robe. 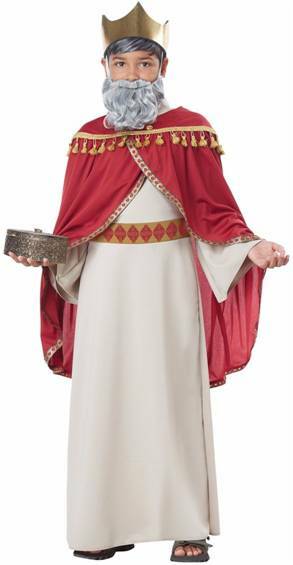 Includes robe, drape, belt and headpiece. Available in Standard and Plus Sizes.